When I found out earlier this year that our oldest daughter was expecting her 3rd baby, I'd planned on making a lot of things, especially after finding out she was finally going to get her boy. However, this year seemed to fly by and I didn't end up making much at all. This is my favorite baby blanket to make. I found the pattern on Sew Much Ado. I use 1 to 1-1/4 yards of flannel for each side. I round the corners (tracing around a 9" paper plate) and with wrong sides together, I sew around the entire blanket using a 1" to 1 1/4" seam allowance. 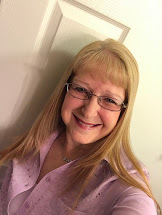 I then cut "fringe" all the way around. 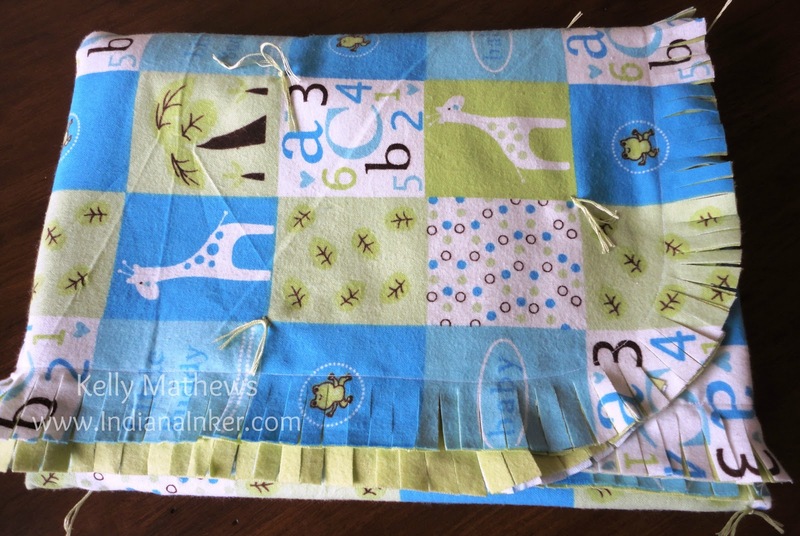 I like using a print for the front that I can "tie" like you would a quilt using embroidery floss. 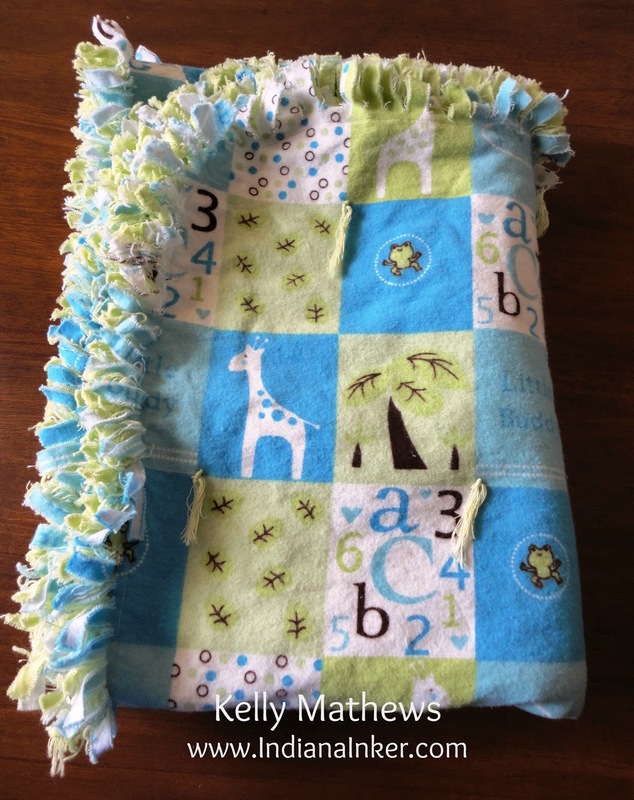 This is a small fleece blanket to use in a car seat or swing. 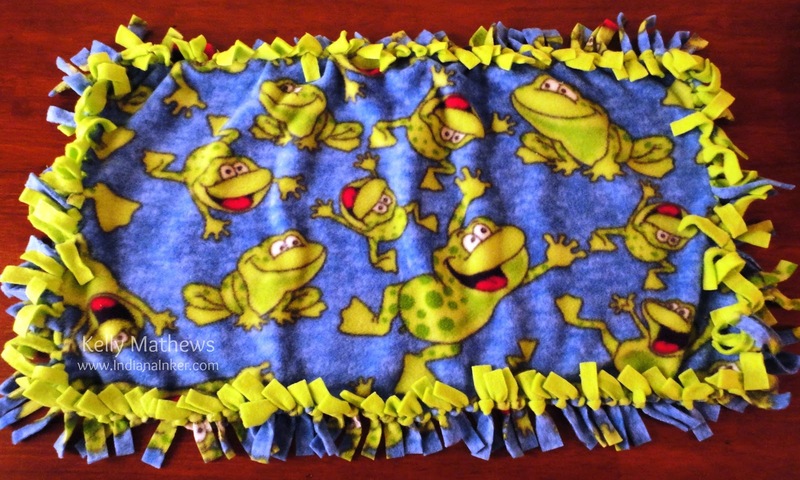 I used a 1/4 yd of 2 different fleece fabrics, cut the fringe and tied them together. This is my favorite burp cloth pattern to use. Very quick and easy! Instead of sewing right sides together and turning, I sewed wrong sides together and cut "fringe" all the way around. I don't have an "after washing" photo to share. Click here to see other baby items I have made. Great baby blankets - I love the fleece fringes on them! My daughter is expecting her first baby in January. 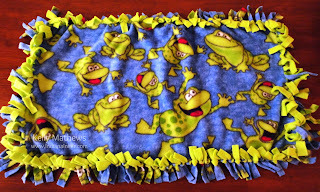 She requested me to make her some fleece blankets (her favorite) I love the frogs! Have never seen material like it!